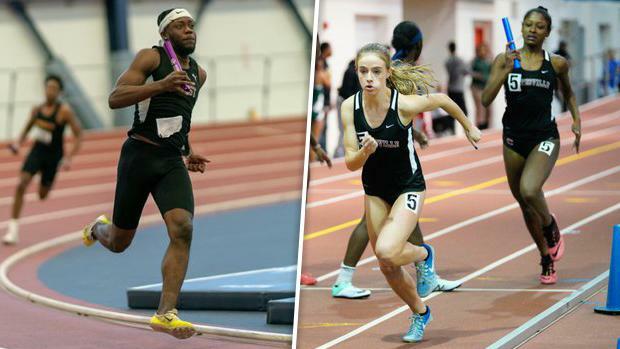 With just under 3 weeks until the PTFCA Indoor State Championships set for Penn State, it's time to take a closer look at the state situation as it pertains to the relays. This year is shaping up to be a particularly interesting year in the relays, with a number of close battles brewing between the state's top relays. Remember that there is, of course, plenty of big meets left for other squads to enter the conversation or become among the favorites. We broke down the 4x2, 4x4, 4x8, and DMR on both the girls and boys sides in the links below, speculating on the favorites, top medal contenders, and dark horse threats. Check out fast heat race videos from the state meet last year.